Delaware House Approves Decriminalization Bill. The House Tuesday passed decriminalization 24-14 with no Republican “yes” votes. The measure now goes to the Senate. Gov. Jack Markell (D) has said he supports it. Delaware Senate Passes CBD Cannabis Oil Bill. The state Senate approved Senate Bill 90 w/ SA2, known as “Rylie’s Law,” after a Rehoboth Beach girl who suffers from epileptic seizures. The measure now heads for the House. 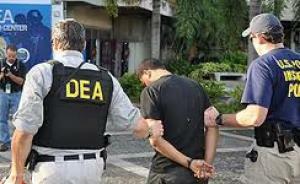 DEA Slapped Down in Series of Congressional Budget Votes. 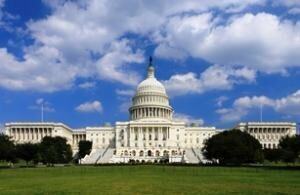 In a series of votes yesterday, the House voted to end the DEA’s controversial bulk data collection program and also passed three amendments cutting funding from the DEA and shifting it to other federal law enforcement priorities. In more votes today, it approved three amendments aimed at blocking DEA and Justice Department interference with industrial hemp, CBD cannabis oil, and medical marijuana in states where they are legal. A fourth amendment that would have barred interference in legal marijuana states was narrowly defeated. The votes came as the House considers the FY 2016 Commerce, Justice, and Science Appropriations bill. Click on the link for full coverage.